Precose is a drug that slows the digestion of carbohydrates in the body. It is used to control blood sugar levels in patients with Type 2 diabetes. In some cases, the drug is used in combination with insulin or other oral diabetes medications. Precose’s generic name is acarbose. Liver problems – Symptoms may include clay-colored stools, dark urine, feeling tired, itching, jaundice/yellowing of the skin or eyes, loss of appetite, nausea, or upper stomach pain. An overdose of Precose may cause complications like abdominal discomfort, diarrhea, or flatulence. These complications will eventually abate. Do not give a patient who has overdosed on Precose drinks or meals with carbohydrates (e.g., disaccharides, oligosaccharides, and polysaccharides) for the next four to six hours. Use of the drug may also cause an allergic reaction. Signs of an allergic reaction may include difficulty breathing; hives; or the swelling of the face, lips, tongue, or throat. If you think you’ve taken too much of this drug, consult a healthcare professional. Apple cider vinegar (ACV) – Apple cider vinegar can help promote lower fasting blood sugar levels, and studies have determined that ACV can boost the body’s response to sugars and improve insulin sensitivity. Consult a healthcare professional before you consume ACV if you’re already taking medications that lower blood sugar. Chromium and magnesium – High blood sugar levels and diabetes are associated with micronutrient deficiencies in minerals such as chromium and magnesium. Chromium is used for carbohydrate and fat metabolism and it helps control blood sugar levels. A chromium deficiency may cause carb intolerance. Sources include foods like broccoli, coffee, egg yolks, green beans, high-bran cereals, meat, nuts, and whole-grain products. On the other hand, magnesium can benefit blood sugar levels while magnesium deficiency is associated with a higher risk of developing diabetes. Foods with magnesium include avocados, bananas, beans, dark chocolate, dark leafy greens, fish, and whole grains. Fenugreek seeds – Fenugreek seeds are full of soluble fiber that may help control blood sugar levels. Studies show that fenugreek can help lower blood sugar in diabetics. Additionally, fenugreek helps decrease fasting glucose and improve glucose tolerance. It’s one of the safest herbs for diabetes. The recommended dose of fenugreek seeds is about two to three grams daily. Following the “BRAT” diet can help prevent the side effects associated with Precose, such as diarrhea. The BRAT diet includes foods like bananas, rice (white), applesauce, and toast. These four foods can help firm up loose stool. 5 Benefits of Consuming Apple Cider Vinegar That You Could Never Think of! Precose is a drug that slows the digestion of carbohydrates in the body. 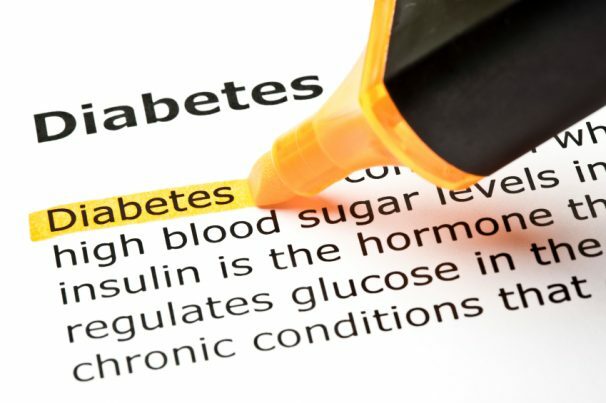 It is used to control blood sugar levels in patients with Type 2 diabetes. Precose may cause common side effects such as bloating, gas, or mild diarrhea. An overdose of Precose may cause complications like abdominal discomfort, diarrhea, or flatulence. Use of the drug may also cause an allergic reaction. Apple cider vinegar, chromium and magnesium, and fenugreek seeds have similar effects to Precose and they can help control your blood sugar. Following the “BRAT” (bananas, rice [white], applesauce, and toast) diet can help prevent the side effects associated with Precose, such as diarrhea.